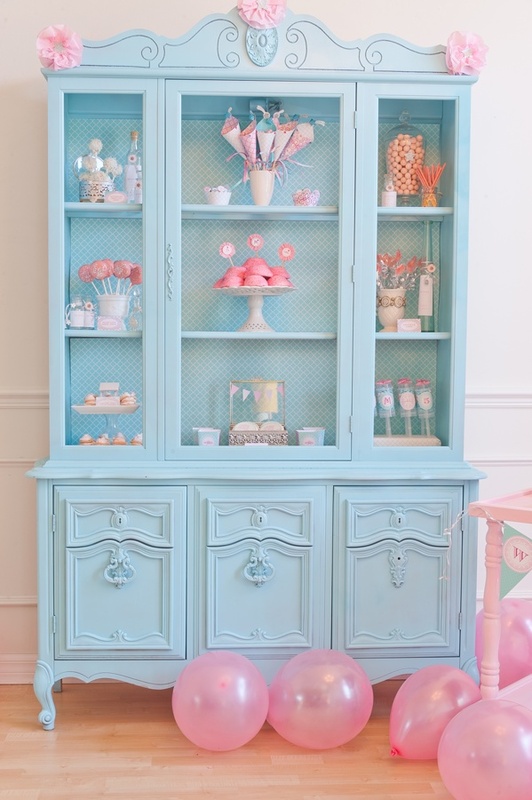 Thrift shoppers and DIY-ers alike will love this idea: transform a room by taking a bland piece of furniture and turning it into a unique accent with a coat of paint. 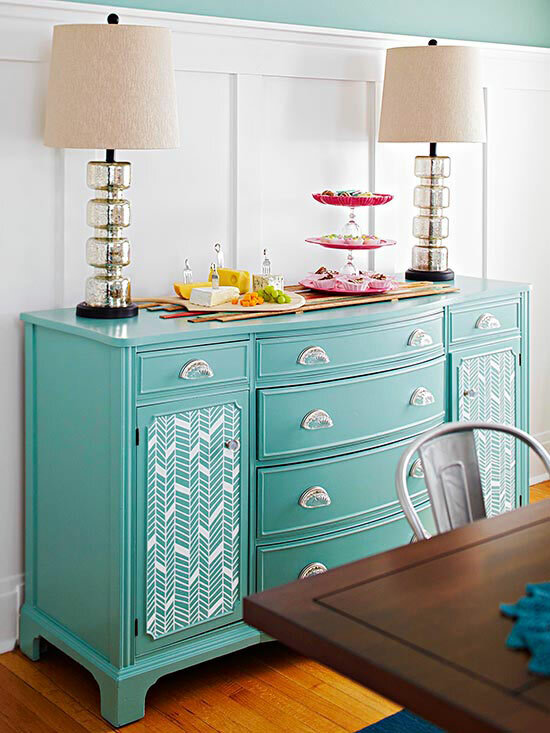 Recycling (or upcycling) a piece give you a new look and opens dozens of new doors for the rest of the room's decor. Whether it's a piece you already have (think rocking chairs and coffee tables) or a piece you pick up on your next antiquing trip, you can create a new theme and feel with as little as one coat of color. Don't forget simplicity - sometimes one painted piece is the perfect pop of color in an otherwise clean, white space. Get creative - try a new piece, a new finish, a bright color or a bold metallic to spice up your home. 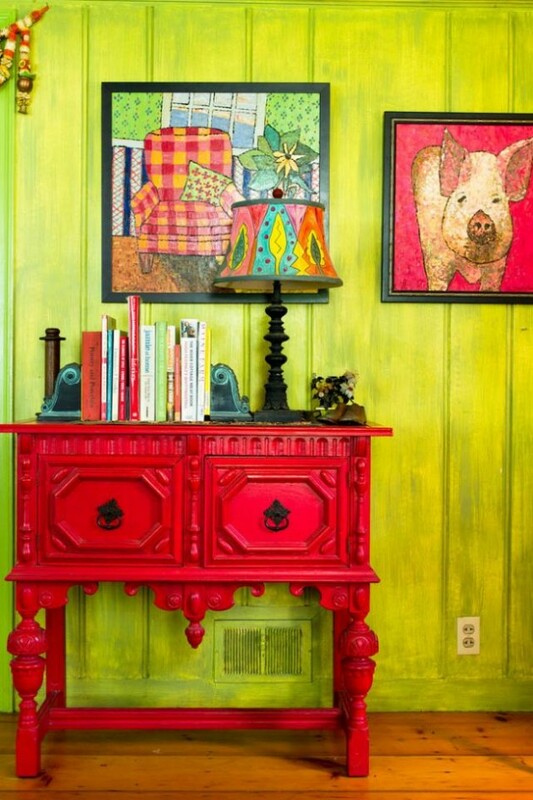 There are no limits and no reasons not to accent your spaces with personal, colorful touches. Not sure how to work color into your home? Call us today for a free color consultation.